Home › Newsroom › Is It Time To Upgrade Your Space? If you struggle to feel wowed by your surroundings at work, it’s fair to say that your staff members could be feeling the same way. So, if your answers to the above were an unequivocal “nope”, it could be time to upgrade your workspace. Okay, you’ve caught us, that’s not the actual saying but you get the idea. Let’s consider this for a moment. A tidy work station can look organised and professional. Files can be found with ease and any customers or external visitors will be presented with a smart and structured environment. 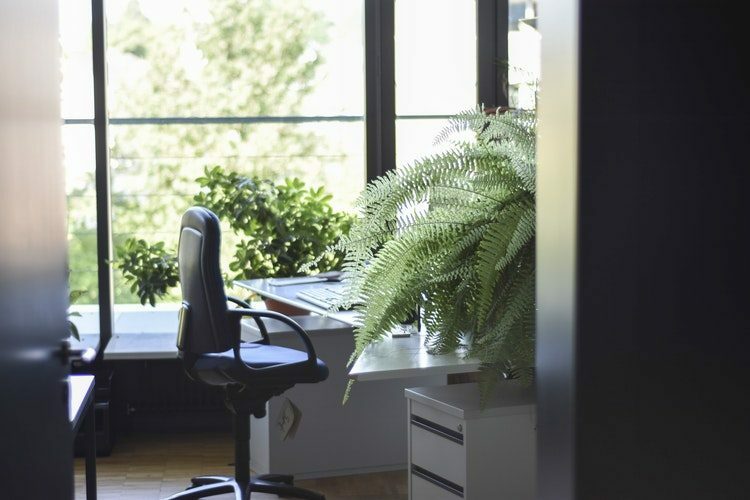 A tidy space can also be free of health hazards and even boost productivity. They can reduce sickness by helping to balance moisture in the air, which reduces humidity and the risk of fungal infections. If you’re in the process of rethinking your workspace and have questions on what you can and can’t do, get in touch with HR Dept Newcastle today.